A collection of thought-provoking articles, interesting conversations, and relevant content. We have five sections which you can browse through. 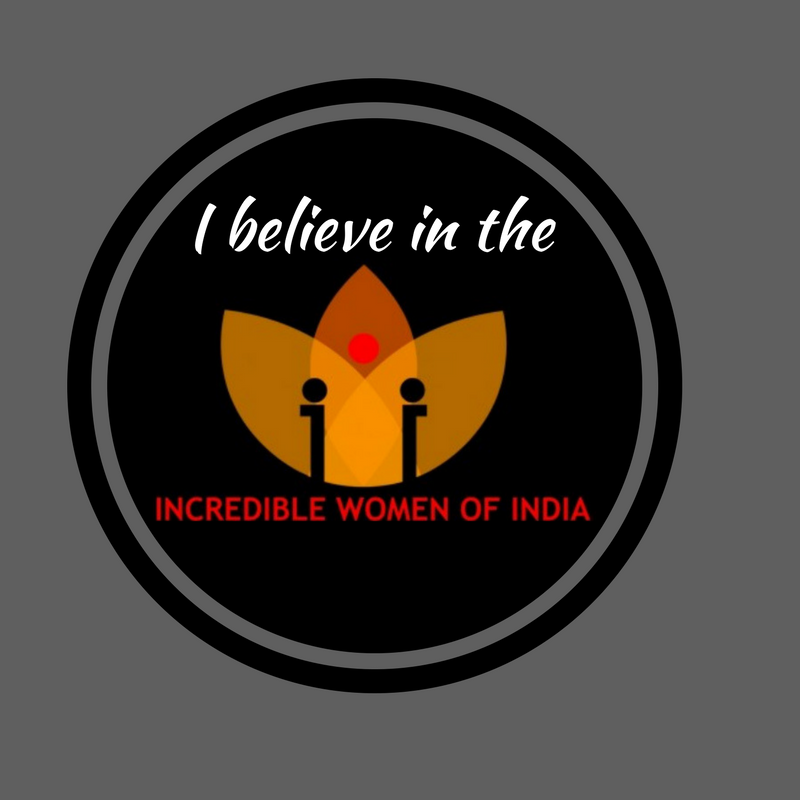 Articles: Write – ups by IWI-ites on Women-centric issues and topics. Conversations: Interviews of the incredible women who inspire us. Reviews: An unbiased and uninhibited opinions about books, movies, restaurants, and hotels. IWI Select Reads – An exclusive selection of hand-picked articles from across the world. Join us every Saturday for a not to be missed piece. Of course, with that, you would be missing some great content available elsewhere on the blog. But for that, you can come back later. IWI Daily Dose – A mandatory shot of a fun, interesting, or educational read. Here’s a glimpse of what to find ahead. For more, head to the respective section using the menu above.